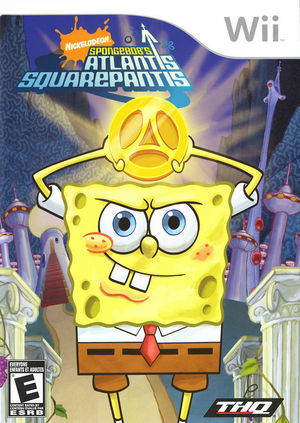 SpongeBob's Atlantis SquarePantis is a SpongeBob SquarePants video game based on the television series. This is the first SpongeBob game that is based on a made-for-TV movie. The game was released October 23, 2007. The graph below charts the compatibility with SpongeBob's Atlantis SquarePantis since Dolphin's 2.0 release, listing revisions only where a compatibility change occurred. This page was last edited on 12 February 2018, at 05:00.